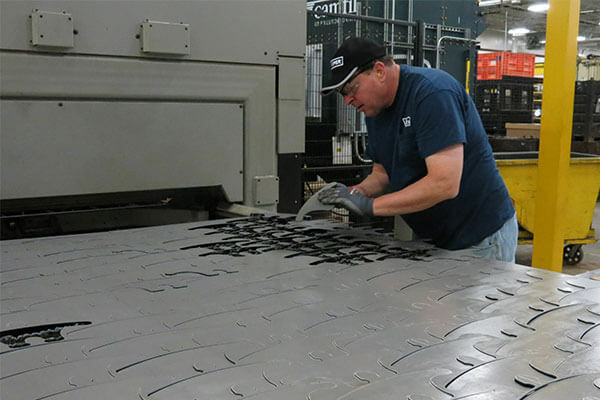 Discover how we optimize the skills and knowledge of our experienced fabrication team with high-quality equipment to deliver laser cut and formed parts in various designs. 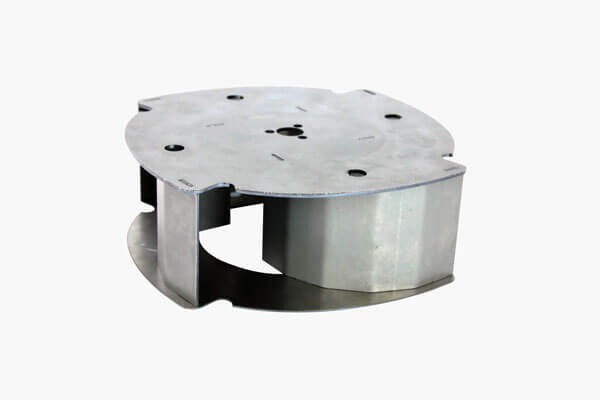 Our fabrication capabilities are enhanced by the in-house services and equipment of our tooling and stamping areas. 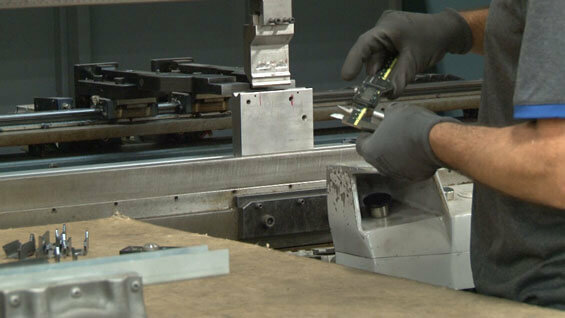 Quality processes are implemented every step of the way during production and prototyping. 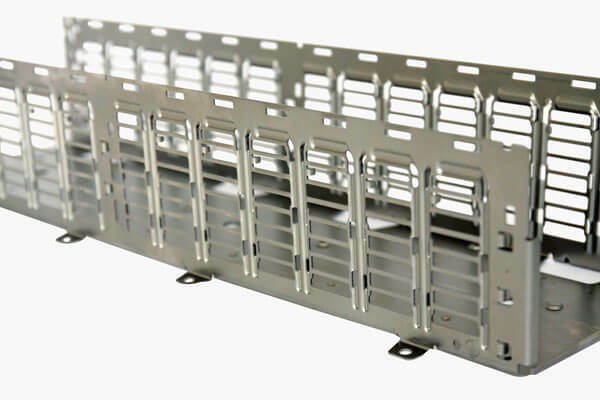 We focus on speed, quality and precision to deliver intricate to simple designed parts using our premier laser cutting equipment. 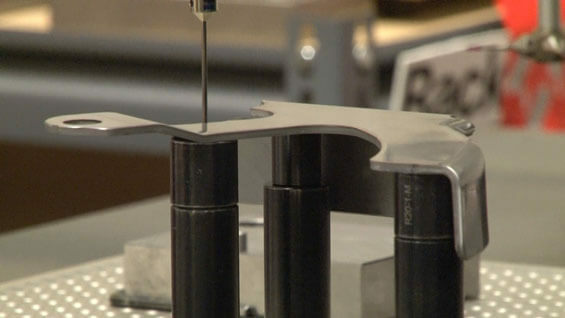 The power of the CNC press brake with our technical expertise achieves accurate bends in small to large parts. 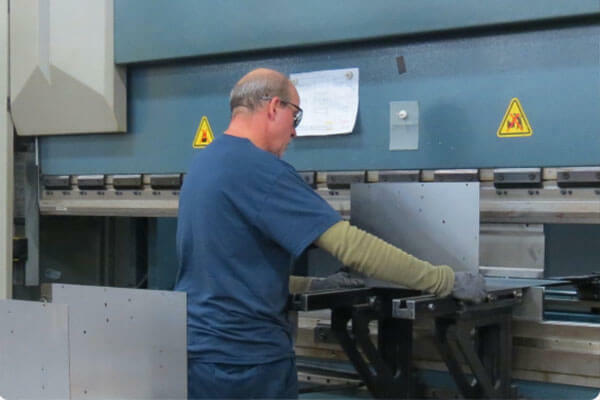 We have the technical equipment and experienced operators in place to deliver forming and bending services quickly and efficiently. Customized tooling built in-house compared to standard tooling streamlines operations, provides quicker turnarounds and reduces costs. Our fabrication team has well-established programming expertise on the Salvagnini L1XE to deliver precision parts again and again. 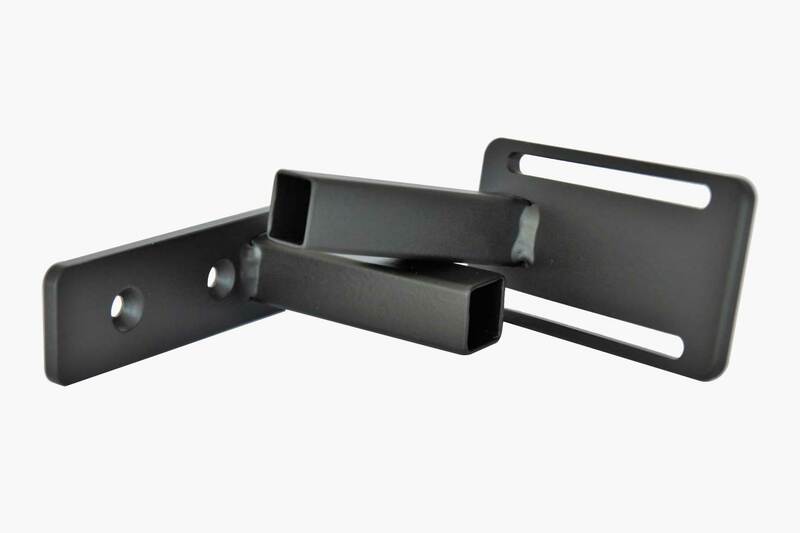 Ultra’s technical expertise identifies when customized modifications to the laser are needed to successfully meet the required dimensions and tolerances of a design plan. 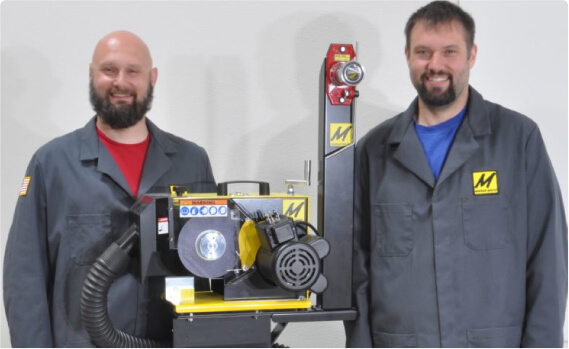 Learning to push the equipment to its technical limits with innovative and resourceful techniques allows us to produce parts competitors turn away. We have taken the initiative to implement a quality process in our fabrication department to ensure delivery of defect-free parts. 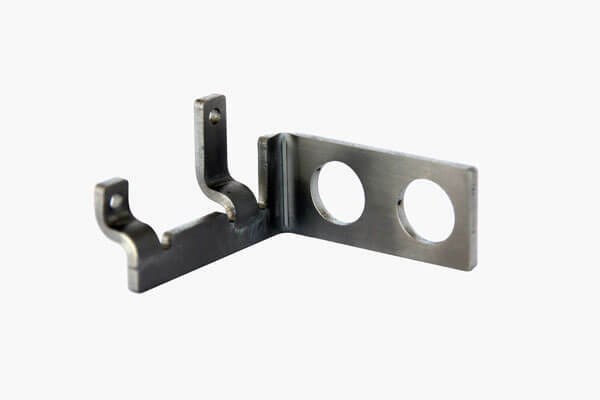 This is completed before full production can start on a new or redesigned part using standard and customized criteria. 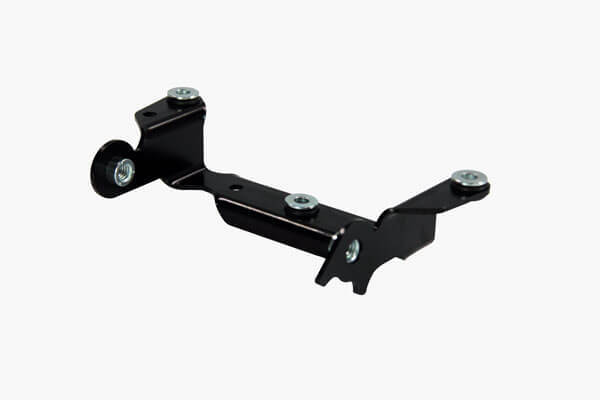 And included in PPAP is the precise work of the Layout Inspection – detailing every dimension of a part with the following equipment. CMM – The probe of this Coordinated Measurement Machine precisely touches multiple points on complex parts that cannot be done by the human hand. 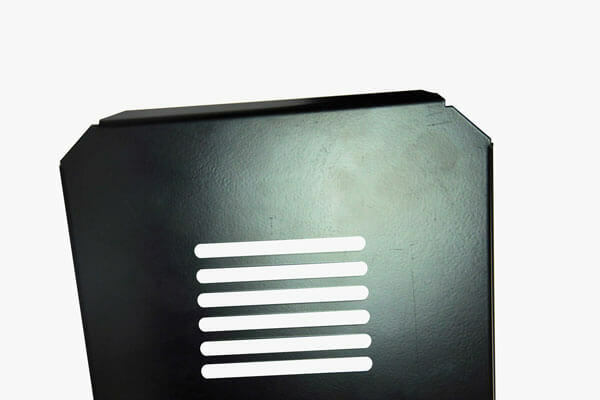 Faro Arm – Utilizes its laser to deliver 3D images for even more complex parts including uncommon shapes. 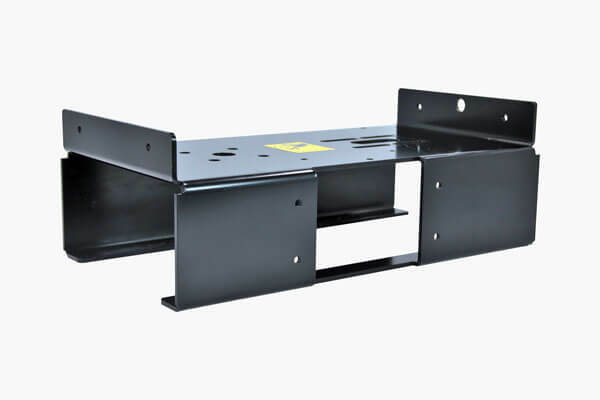 Like our Stamping area, quality is a priority and parts produced by the laser and press brake go through standard and customized audit checks. 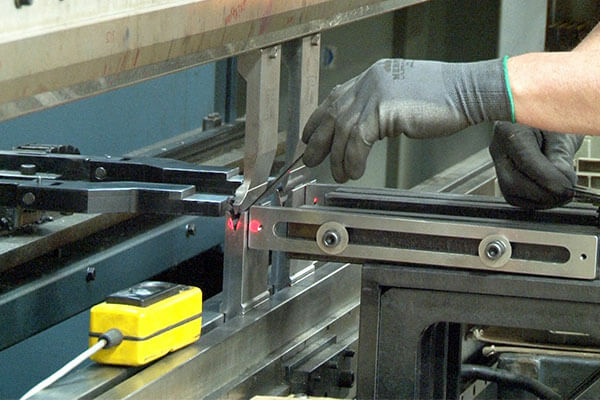 Our ERP system notifies the operator of scheduled quality checks throughout production. Industry standard quality tools along with customized gauges designed and built by Ultra are utilized for precise measurements. In-house calibration is performed on a regular basis to ensure quality tools maintain their accuracy.